Is the Google Pixel 2 XL Worth the Wait Or Should You Just Go for the Samsung Galaxy Note 8 Right Away? So far, 2017 has seen a lieu of Android smartphones and the second half of the year has more of such exciting phones in store for us. Now that the Samsung Galaxy Note 8 is available in India and the pre-orders for Google Pixel 2 XL have gone live; we thought we would pitch these two smartphones against each other and see how they compare. Should you go for the Samsung Galaxy Note 8 right away or is Pixel 2 XL worth the wait? Find out below. 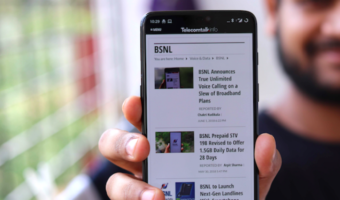 Bigger screens with minimum bezels are the archetype for smartphones these days, and both the Galaxy Note 8 and the Pixel 2 XL do not disappoint in this regard. Taking off a page from Galaxy S8/S8+, Samsung’s Galaxy Note 8 comes with minimal bezels on the top and bottom while the sides are curved. 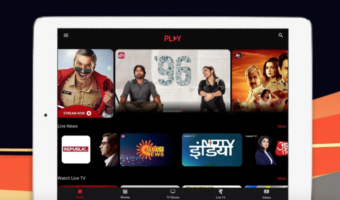 The device packs a 6.3-inch Quad-HD Infinity Display, however, the fingerprint sensor is absent on the front panel to give more screen real-estate. Similarly, Pixel 2 XL offers a LG-made 6-inch P-OLED screen. It too comes with minimum bezels which are slightly bigger than the Galaxy Note 8. Both devices are water-resistant with Pixel 2 XL having an IP67 rating while the Galaxy Note 8 has an IP68 rating. 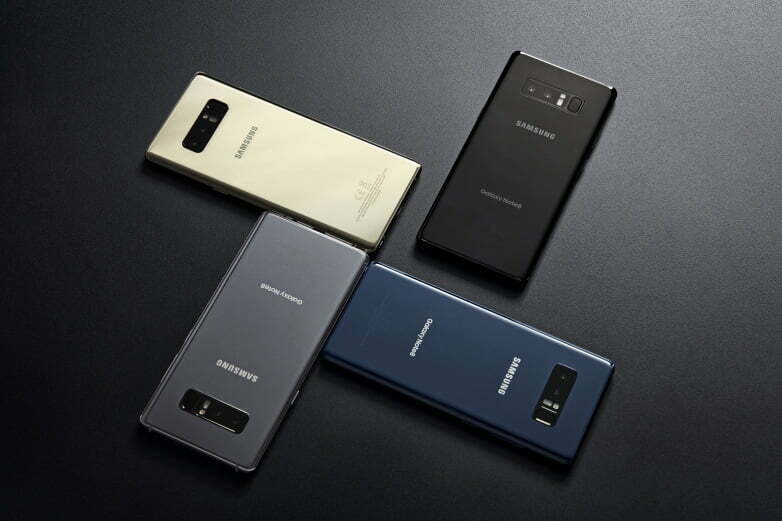 The Galaxy Note 8 is powered by Samsung’s own Exynos 8895 (in India) processor, however, the phone’s other variant carries Qualcomm’s Snapdragon 835 chipset in select regions. Clubbed with the chipset is a whopping 6GB of RAM and 64GB of internal storage. The phone is also available in 128GB variant and even 256GB of internal storage. Meanwhile, the Pixel 2 XL also sports a high-end Qualcomm Snapdragon 835 SoC under the hood, paired with 4GB of RAM. The handset offers 64GB and 128GB options of internal storage. The Pixel 2 XL runs on the latest Android 8.0 Oreo and has added features like ‘Edge Sense’ capability, similar to this year’s HTC U11, that lets you squeeze the sides off the phone to activate Google Assistant. Sadly, Google did not add an option to customise the Edge Sense feature though. The Samsung Galaxy Note 8, on the other hand, runs on Android 7.1.2 Nougat operating system and is all set to receive the Oreo update soon. Similar to the Galaxy S8, the Galaxy Note 8 also features a dedicated button for Samsung’s Bixby AI assistant. The Galaxy Note 8 features an improved S-Pen stylus while the Pixel 2 XL has no stylus option. Another notable feature is that the Samsung Galaxy Note 8 comes with a 3.5mm headphone jack while it is missing in the Pixel 2 XL smartphone, which will be a bummer for many out there. In the camera department, the Note 8 boasts of a 12MP dual-camera module with f/1.7 and f/2.4 aperture lenses, optical image stabilization, 2x optical zoom, and dual-LED flash on the rear. The phone sports an 8MP front-facing camera for selfies and video calling. 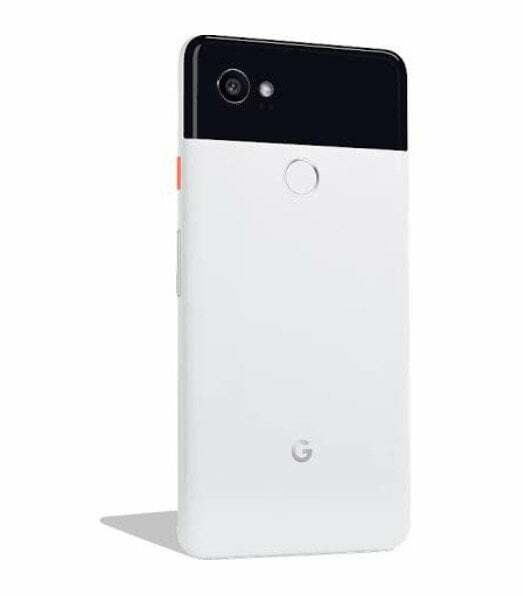 The Pixel 2 XL features a single 12.2MP rear snapper with f/1.8 aperture and optical image stabilization, along with an 8MP secondary camera up front. Both the smartphones offer a Portrait mode to blur the background in images. The Pixel 2 XL is backed by a 3,520mAh battery with Quick Charging. However, the Galaxy Note 8 packs a 3,300mAh battery that supports Fast and Wireless Charging capability. As for the pricing, the Galaxy Note 8 is already available at a price of Rs. 67,900. 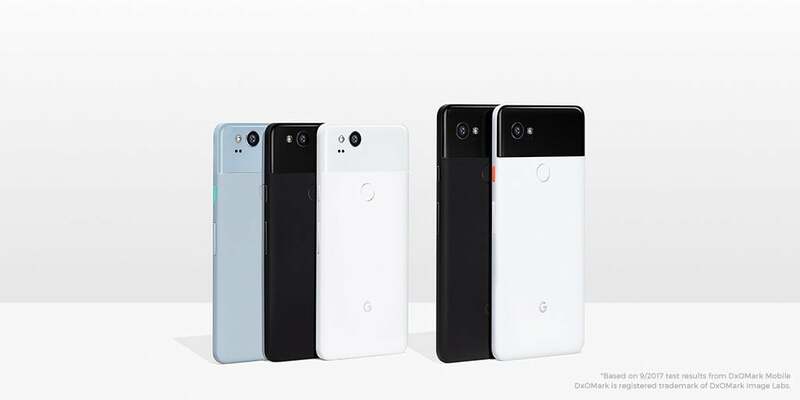 Google’s Pixel 2 XL is already open for pre-orders, and the shipping starts October 17 onwards. Its price in the country is Rs. 73,000 for the 64GB variant and the phone is set for launch in November in India. 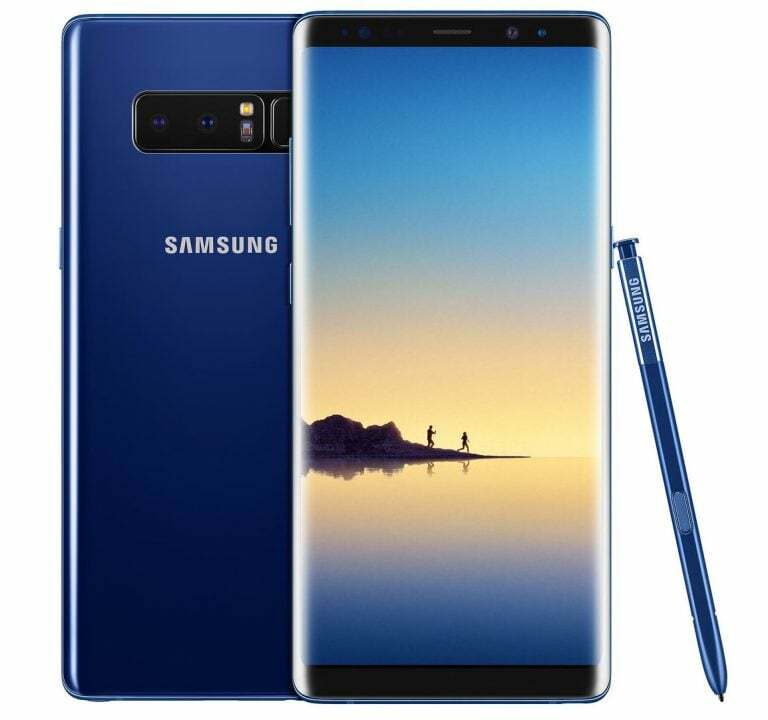 Although both smartphones are similar in many ways, the Galaxy Note 8 scores points when it comes to the bigger screen, dual-camera setup, battery with wireless charging, storage, and even pricing. But as per Google and DxOMark, the Pixel 2 XL has the highest rated smartphone camera ever with a score of 98. Also, Google is promising same camera features as the Galaxy Note 8 with a single camera setup. The price of the Pixel 2 XL might be slightly higher than the Galaxy Note 8, but surely, the smartphone is worth the wait even though it misses on features such as wireless charging. What the heck does this statement mean? Does anyone of you ever actually proofread your content? Then why it becomes dead slow within a year?